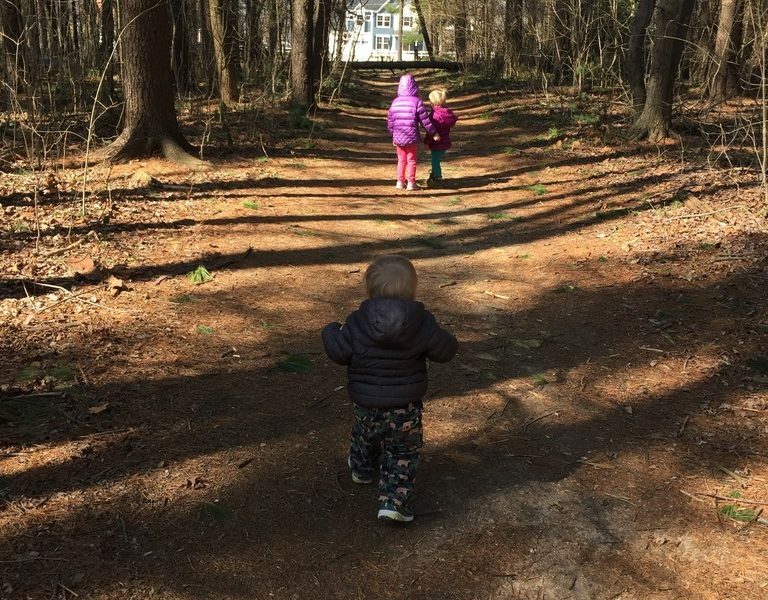 Got errands, and kids to get outside? This is the perfect small loop with the bonus of a playground! Park at the lot off Old Harford Rd & Malton Ct. Walk east into the woods on the trail. Pass a covered picnic area as this winds it’s way around and down to the playground. The Dr. Louis Krause Memorial Park is located on Old Harford Road in Parkville. It stretches across 14 acres of land and offers serene walking trails, a playground, picnic tables, and a pavilion. Krause Park is also home to a restored historic limestone kiln. The stone arch kiln burned wood to generate heat for the pulverization of limestone into lime. This process took two to three days, and lime obtained from the kiln was used to reduce soil acidity of local vegetable farms. The kiln was restored by Baltimore County in 1979 and is now part of Krause Memorial Park. 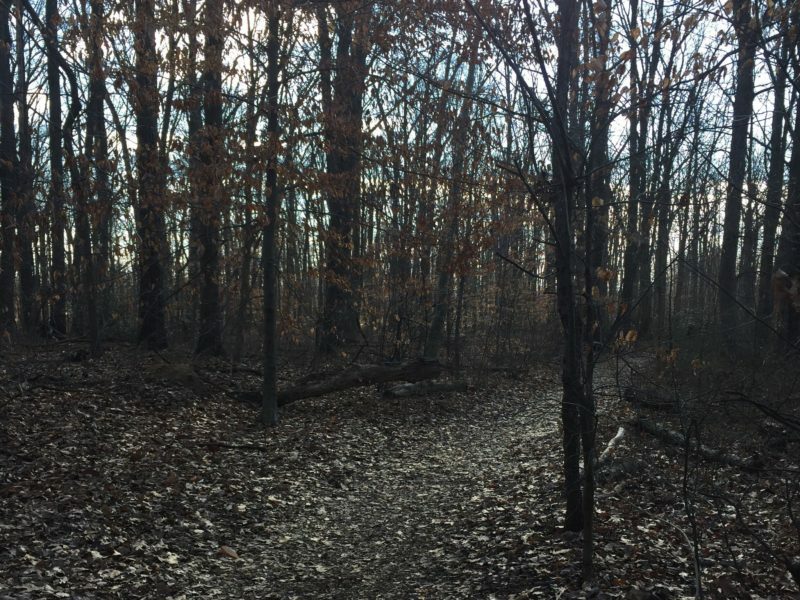 The trail that I enjoy spending time on is covered with oak, maple, and dogwood trees. Mulberry bushes, freshwater streams, and fallen branches also surround the area. At this time of the year dead leaves cover the beaten down path as the trees have shed their leaves from the previous fall. The trees and bushes flourish from the frequent rainfalls, their roots continuing to grow deep within the fertile soil. The deer, squirrels, rabbits, and birds drink water from the stream and eat fallen berries, seeds, and grasses found within the shaded woodland. However, it is difficult for the animals to survive when the stream is frozen solid and the ground is covered in layers of snow and ice, as it has been for most of the winter months. The nature and animals on the trail flourish most when the weather is nice and the temperature is mild. Hey! 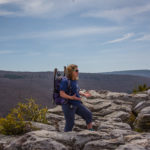 I started as a BA in 2016 because I was looking for ways to not only connect with other outdoor fanatics but to also find a way to encourage new parents and caretakers the courage and support to find ways to get outside. There is no greater joy than watching a child come alive outside! 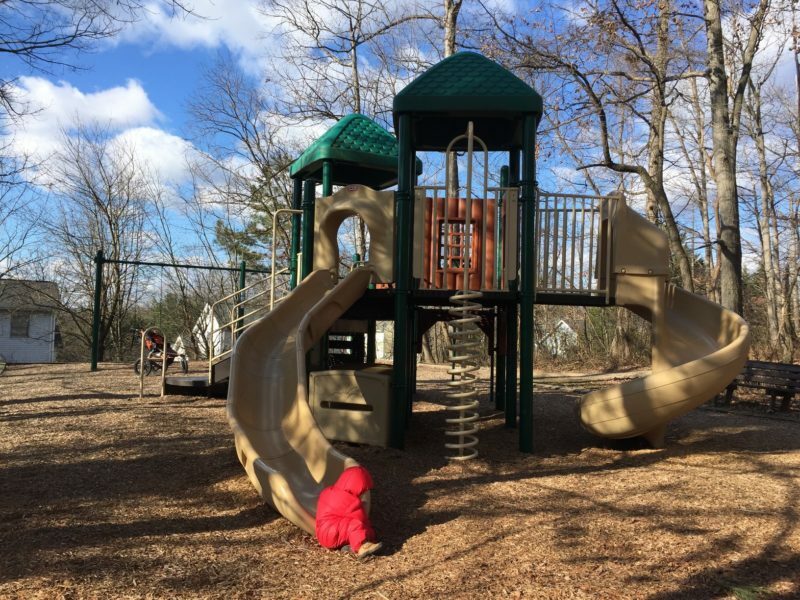 I am happy to help you find the best- for you- Trails, Parks and Epic Play areas in and around Maryland….and add some fun facts in the mix.